Our factory noddles are made of choice quality of flour and they are superior in quality,Delicious and highly nutritious when taken .OEM produce. Please note that these packing design on web just for your reference. 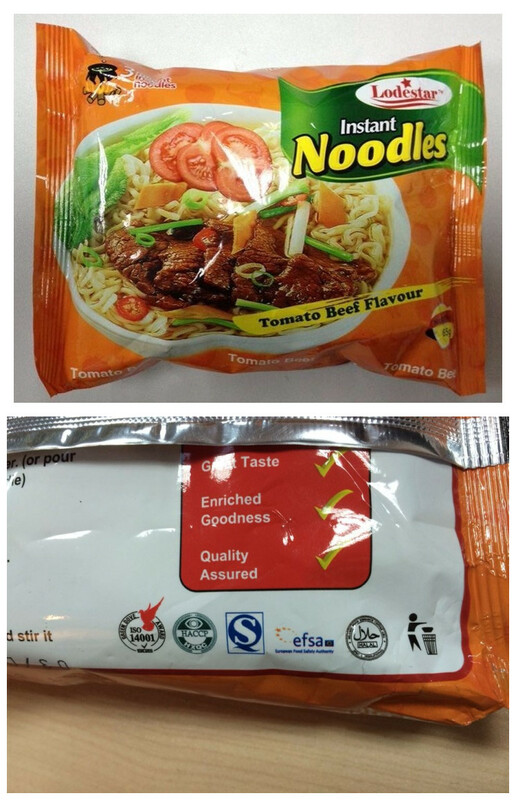 Not an available design.The packing & Instant Noodles weight can be made on customers demand. Looking for ideal Fried Instant Noodles Manufacturer & supplier ? We have a wide selection at great prices to help you get creative. All the Good Taste Instant Noodles are quality guaranteed. 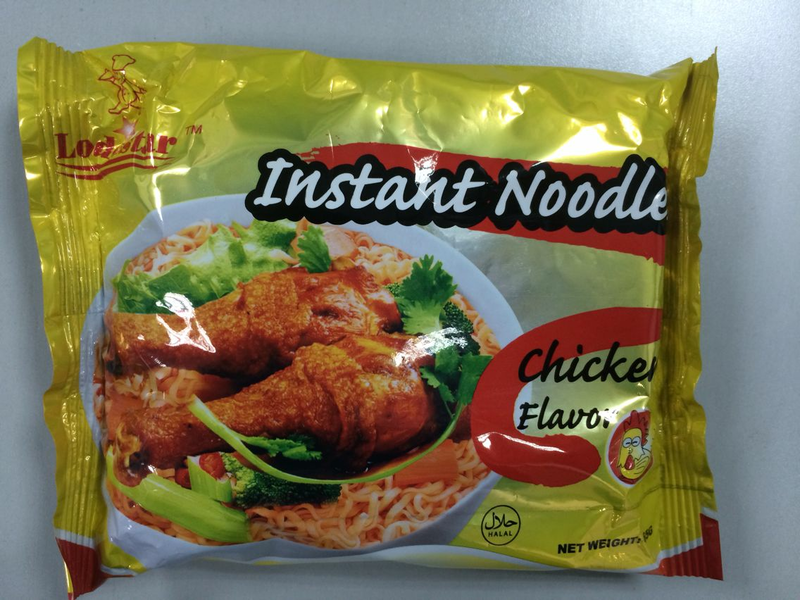 We are China Origin Factory of Instant Noodles 85 G. If you have any question, please feel free to contact us.